100 Mile House District Council has passed a recommendation that 100 Mile House become part of the Charge North Electric Vehicle Network Project. The project is applying for funding through CleanBC to assist communities in northern BC in establishing electric vehicle charging stations. 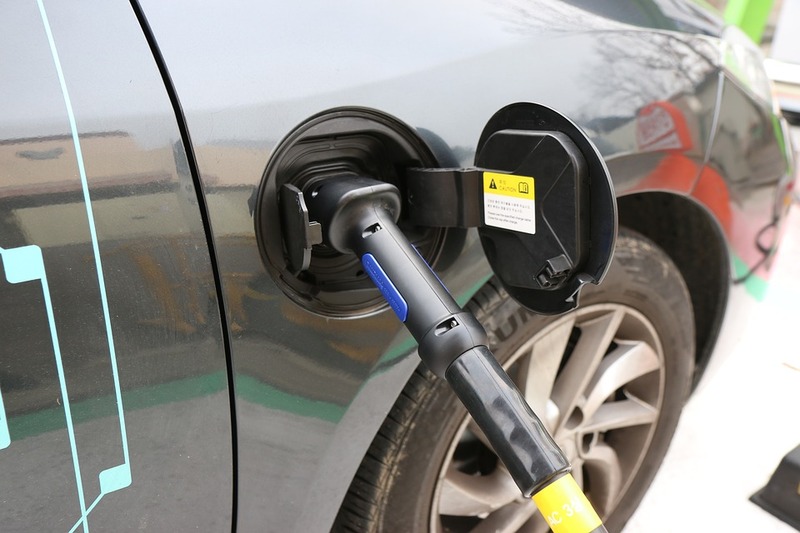 The district will use funding from the General operations surplus to fund the cost of 2 level 2 charging stations at the visitor information center. 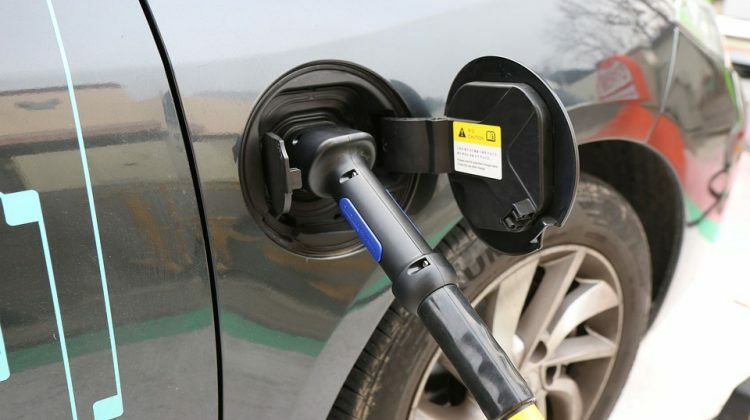 The district has been looking into funding for electric vehicle charging stations for some time. The district is also looking into funding for quick-charge stations, which have a significantly higher cost.